Protect male 2-prong NEMA 1-15P power plugs. 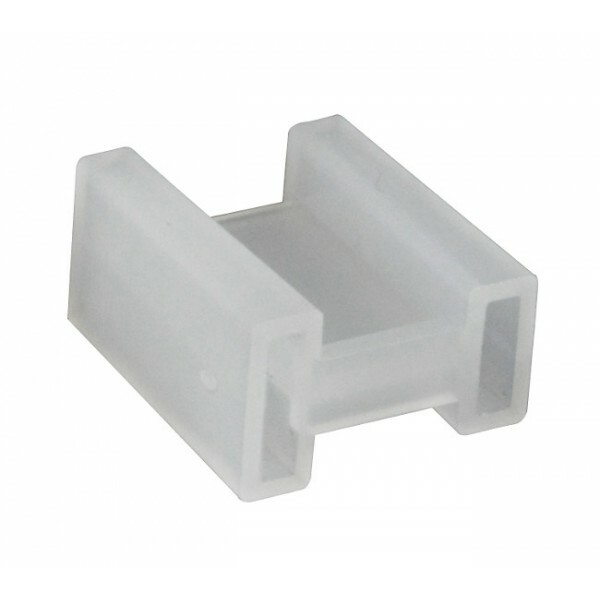 Power connector covers provide a secure fit to protect male power plugs from physical damage, dust, dirt, grime and liquids. Compatible with NEMA 1-15P Power Plugs. Compatible with polarized and non-polarized plugs.